Apartment 528: Randolph St. Market THIS WEEKEND!!! Randolph St. Market THIS WEEKEND!!! 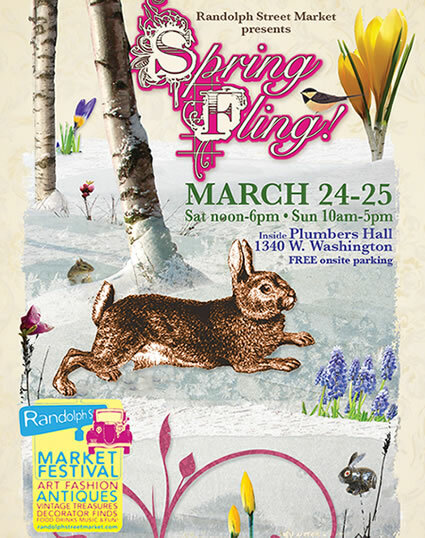 Come on out to the Randolph St. Market Spring Fling at Plumbers Hall (INDOORS this time) today and tomorrow to shop an amazing selection of handmade, vintage, and antique wares from Chicago's finest dealers. We'll be there with our colorful array of handmade AND vintage goodies so you'll have a chance to snag your favorite Apt528 items before they're gone. Tickets are $10 at the door but you can still buy advanced tickets online for $8. 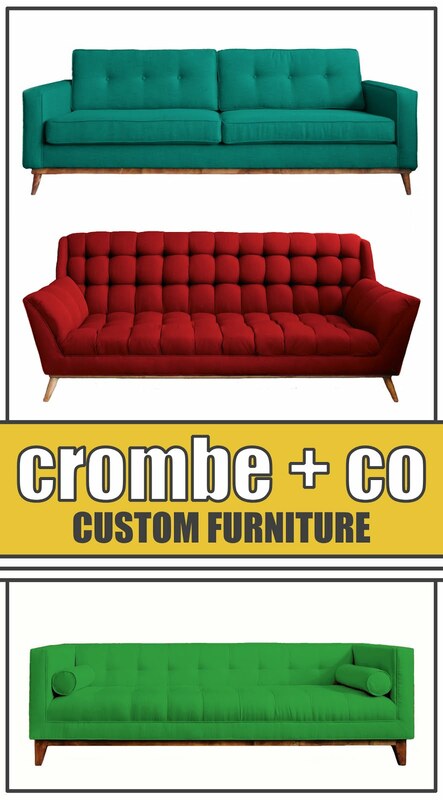 Special discounts apply for students. The whole parking lot is open and FREE which means you can rent a pickup truck from Zipcar to carry home all of your purchases :) Not in a driving mood? Don't worry, Always Delivery will be there as always offering FREE delivery for those living downtown and affordable price options for everyone else (details here). And of course, there's plenty of food and drinks for all so you can recharge in between shopping conquests.